Spawns of Seaton: Somethings are NOT too good to be true!!! 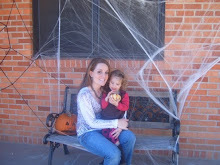 Special moments of our simple life in Texas raising our little family. I am SOOOO excited about this new venture I'm on and for those of you that know me..this is very much out of my NORM!!! 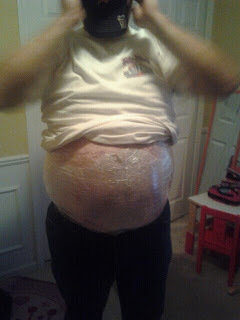 ell then I actually tried a body wrap and OMG...I lost an inch in each arm after one 45 minute wrap!! Then, I tried another wrap on my stomach and lost 3 inches..HELLO, sign me up! 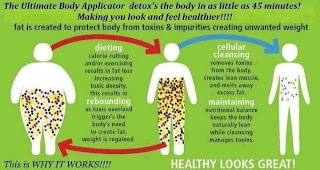 This graph makes so much sense to me..there should be something that can help people feel better/look better and BE BETTER! This one's awesome, especially since I know the girl. She used two wraps a week apart with Defining Gel in between with this great result!! This is the actual Wrap, you can cut it up too, I can make 4 chin/neck wraps out of one, so your actually getting 4 uses in one if you wrap your neck!!! 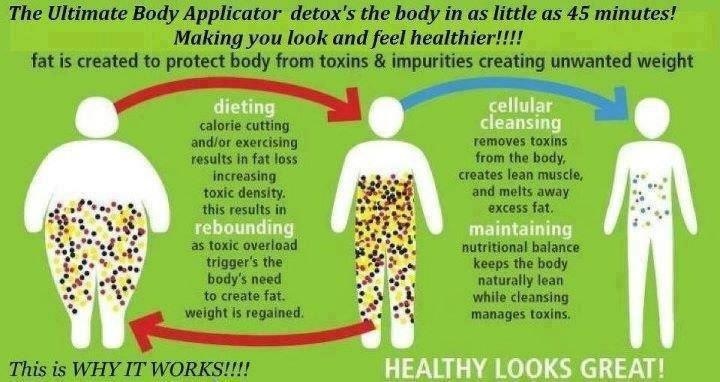 OK so I'm officially a "Mary Kay" or "Avon sales lady"
but it's just worth getting this product out there! 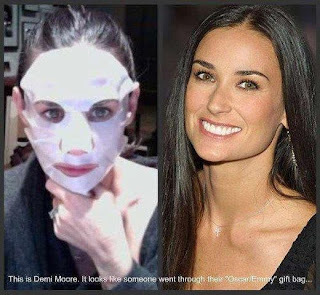 If you haven't tried this you have to cause your missing out..even Demi Moore uses the Facial Wraps LOL LOL!!! And I have tried them too BTW and they are amazing!!! Take a look around and if you have any questions, give me a text, or email! There are discounted price options if you buy through me and I can give you the details personally too!! I can't wait to hear your results because everyone that I have wrapped has had great ones!!!!!! I started over with our blog in hopes that I would pay a little more attention to this one for the sake of my family on the other side of the world. (Not really just 12 hours down south)We are now a family of 4, well 6 with our 2 dogs. Our daughter Kennedy is the best and most unexpected perk. 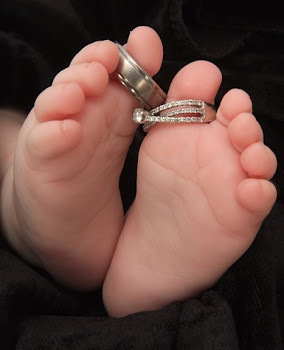 And we just recently welcomed a new sweet baby girl, Mogan into our lives. Our family is now completely perfect. Life is so meaningful for us and makes so much more sense now!! What's Shakin' with the Bacons! Hey mom, look what I can do!